School is starting soon — FINALLY! For the parents out there that pack their children’s lunches, are you conscious of how much waste will be thrown out when they’re finished eating each and every day? By changing the way you pack their lunches, you can help improve the environment by reducing the amount of waste needed to create them. 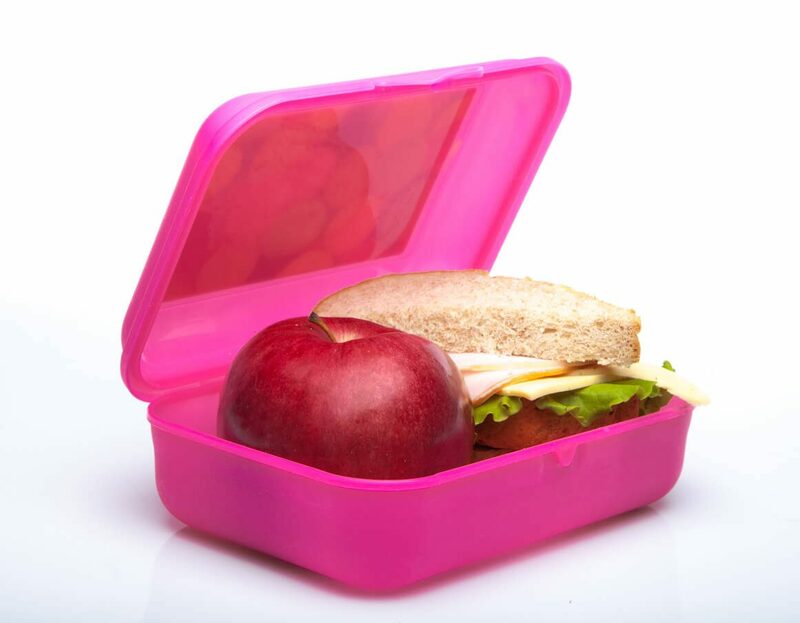 Reusable Lunch Boxes Are Cool – The first thing you need to do is get your child their very own lunch box. This will eliminate the number of plastic and brown bags that will be thrown out with each and every school day. Bring your child to the store (or show them online) and allow them to choose one with their favorite cartoon characters, sports team, brand, etc. This way they will be excited to have their own lunch box. What About the Drink? – Forget the juice boxes and don’t even think about packing a disposable water bottle. Like the lunchbox, purchase a reusable water bottle or thermos. This will allow you to pack your child something to drink without adding more plastic to the environment. Ideally, fill a reusable water bottle with water from your filter at home to limit as much plastic use as possible. Containers Are Your Friend – Give up the plastic wrap and aluminum foil. You can easily eliminate waste by simply using a sandwich container for sandwiches and small plastic containers with lids for sides and snacks. They even make resealable and reusable plastic bags that can provide you with hundreds of uses — just be sure to let your child know that they shouldn’t throw them out! Cue the Cutlery – Depending on the meal your child takes to school, they may be in some need of a fork, knife, spoon, or a combination of the three. Rather than using disposable, plastic cutlery or your “good stuff”, purchase a cheap set from the dollar store. This way you’ll have a sturdy set for them to use that also won’t be wasteful. Learn as You Go – A lot of waste from school lunches also come from the amount of food that your child doesn’t eat. If your child is bringing home a lot of leftovers or they tell you they didn’t like something, pack less food or pack food they are more likely to eat. You won’t get this perfect every time, but this will increase your chances of packing the perfect sized lunch that they’ll love to eat! When packing your child’s school lunch, utilize some of these tips to lower your environmental footprint AND save you money in wasted food and materials. For more information on all things trash and recycling related, don’t be afraid to pick up the phone and give us a call!